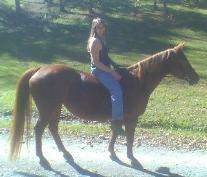 Here at Sorrows End, we focus on the individual, both the horse or the rider. premises, ensuring your horse will receive the attention he needs. the things you want for your horse but don't have time to provide. Contact us to design a training plan for your horse! 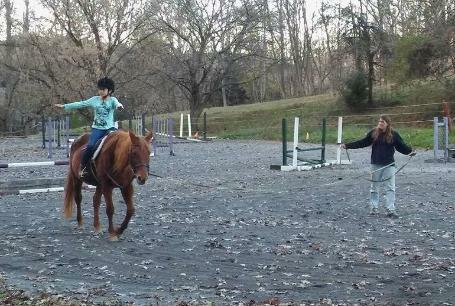 bring their own horse for lessons or ride one of our school horses. with the horse, whatever the discipline. 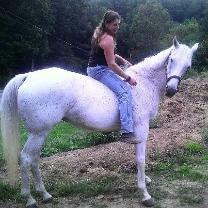 position, as well as respect and appreciation for the horse. 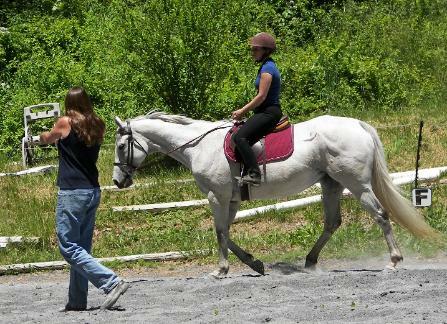 Student and boarder Laura Lyttle having a lesson on her horse Mae, an OTTB. 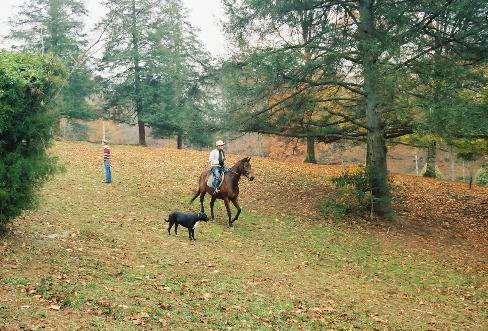 farm's first horse, off on a trail ride.